Gully Boy's impact on Mumbai's hip-hop scene: As brands embrace genre, can hype be sustained? 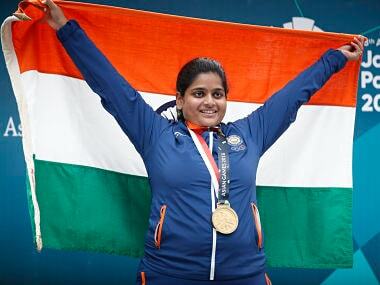 For years, Rahi Sarnobat has been lurking in the penumbra, however, on Wednesday, the 27-year-old claimed center stage by becoming the first Indian woman shooter ever to claim an Asian Games gold medal. Saurabh Chaudhary shot superbly to claim the gold medal, which along with the silver won by Lakshay Sheoran, ’ have confirmed that the young Indian shooters’ performances in the past few months was no flash in the pan. 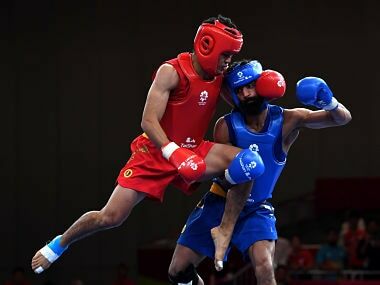 India were on Tuesday assured of at least four medals in wushu competition of the Asian Games with all but one of them reaching the semifinals in Jakarta. 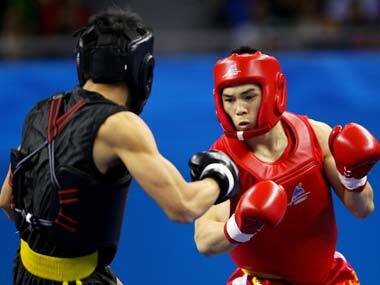 The Indian Olympic Association (IOA) announced a 524-member contingent of athletes for the 18 August-2 September Asian Games in Indonesia where they will vie for medals in 36 disciplines. 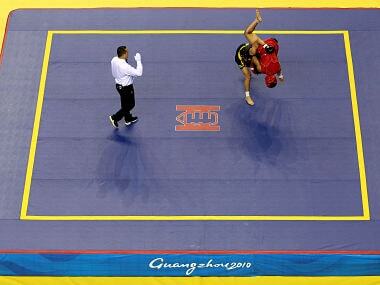 Wushu fights are a best of three rounds, with each round lasting for three minutes. 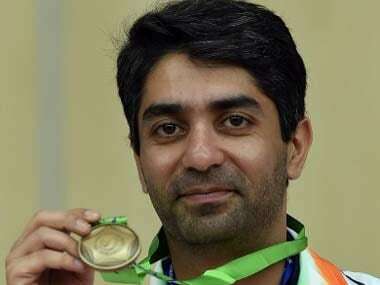 While Bindra was the star performer as he picked up the individual as well as team bronze in the men's 10m air rifle event, Ghosal narrowly missed out on a coveted yellow metal on what turned out to be a mixed day for the Indian contingent. 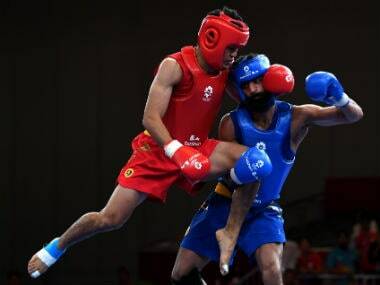 The two bronze today ensured that wushu players managed to equal the two medals they bagged in the 2010 edition in Guangzhou, China where India won a silver and a bronze. 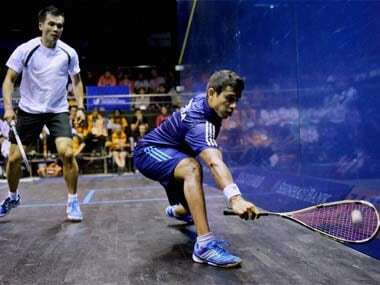 Dipika Pallikal and Saurav Ghosal scripted history on the squash court, while shooters also continued to deliver medals as India bagged two more bronze to boost their tally to six.